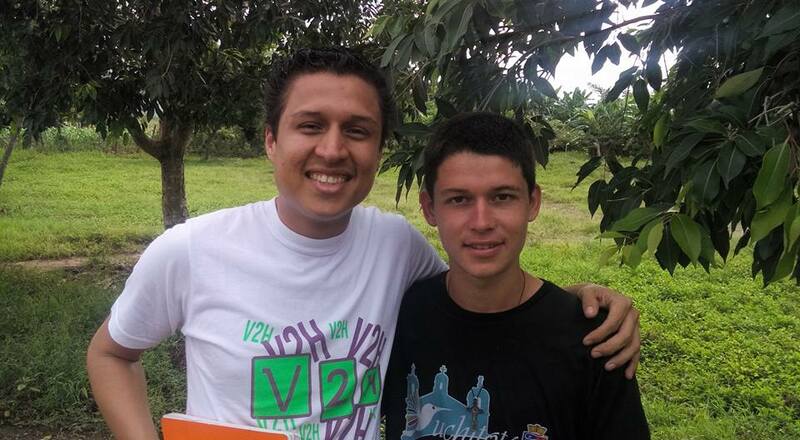 From being an intern with Vision 2 Hear, to serving as a short-term missionary in countries like Romania and Iceland, Jorge has had a huge impact on many people around the world. In this interview he shares about his ministry and impact of Vision 2 Hear on his life and plans about the future for Vision 2 Hear El Salvador. This entry was posted in Articles, Mission Trips, Newsletter, Travel, volunteers and tagged el salvador, jorge campos, vision 2 hear. Bookmark the permalink.